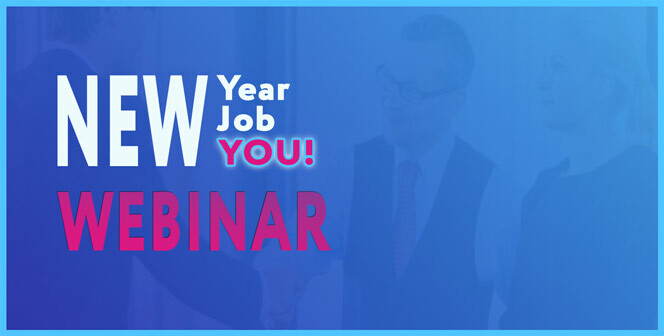 Salary Research Information for 2019 - Salary Guides and Salary Research Websites for Job Seekers | Lance Wills - Growth Consultant. Author. Maker. Whether you are comfortable in your job, or embarking on a job search, everyone needs to keep a pulse on how their salary compares to market rates. Additionally, salary negotiation can be a challenging aspect of the job search for some job seekers, but it shouldn't be. Going into any salary negotiation prepared with the right information can mean the difference between a pleasant or unpleasant outcome. There are some great websites out there that can help you get a better understanding of what the market is currently offering in regards to salaries. Remember, salaries are dependent not only on your experience, but also on the economy, your location, and other external factors. 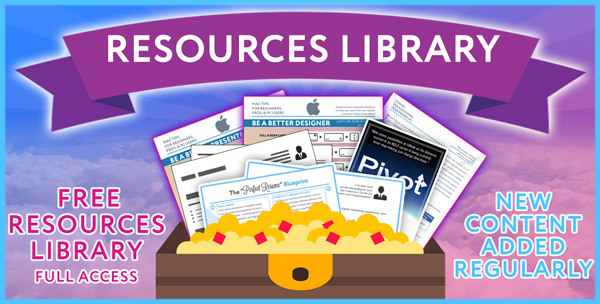 Regardless, having a solid understanding of the salary range you should expect will go a long way and these sites are a great resource for this salary research. Paysa is a newer entrant and brings a fresh design, perspective, and approach. Paysa tells you what a job pays, how you match it, and then claims to deliver jobs you would actually want to take. Their motto is "Job search is broken, let us find jobs that match you." They also highlight that they work with top Brands to fill positions, therefore they claim that their direct line to companies shortens the job seeking process for both companies and candidates. Paysa seems to be a top new salary resource and should be explored by all job seekers before it get's oversaturated. Comparably is a newer career resource and offers great salary information, including an equity calculator. A newer entrant where you can learn what people like you get paid, get matched with companies anonymously, see anonymous company ratings, and insight on company culture. This is probably one of the best sites for conducting salary research. Living in San Francisco, what I like most is that they have a graph that charts average salary versus money raised, so you know how the salary range slides for each stage of VC investment funding (how much money they've raised). Just make sure to create an account to unlock even more data. Make comparably one of your first stops when researching salary information. Payscale is a new entrant in the space for 2019. Their content strategy appears to be a bit slanted more towards generating revenue than providing value, but it might be worth investigating. LinkedIn has made posting salary information a top priority in recent years. Sensing the increasing competitive advantage from Glassdoor and other competitors has encouraged LinkedIn to add salary estimate to their job listings. Since these are estimates, they are less accurate than Glassdoor's crowdsourced salary information but may be your only option for certain listings. Regardless, salary information is quite sparse on LinkedIn, so it may not yet be ready for prime time. A quick way to get salary information for your target title and location that is generally quite accurate. This site feels like a "last generation" tech site, and it is starting to show its age. Also, there are so many advertisements on the site that it is often difficult to tell the difference between site content and advertising. However, there is still some great information here, as you can see in this image. Angellist caters to startups, so only consider this site if you are looking to work for an early stage company (Seed, Series A or B). If you are, it’s a great site for researching salary and equity data although values can vary broadly. Regardless, it is a great place to start for startup salary/equity. 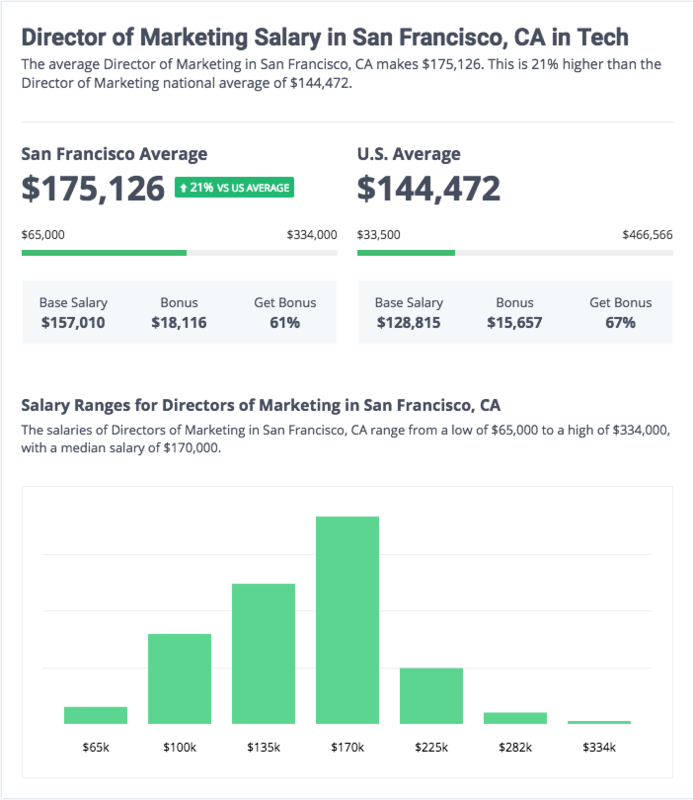 Many staffing companies have gotten into the content marketing business and opted to create their own branded salary guides as a way to generate more interest in their company and drive more traffic via SEO. While many of these may be quite light, others are well-researched and contain a treasure trove of good, hard salary data. Here is one worth considering. 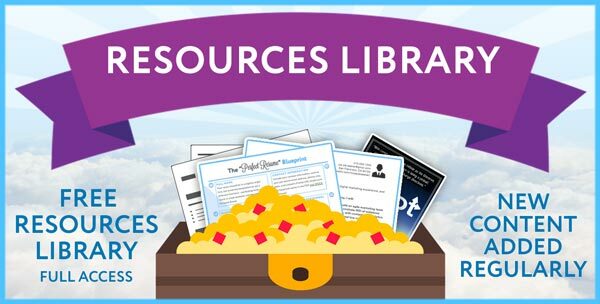 There are plenty of great resources out there for you to conduct salary research and collect salary information. New sites are appearing all the time, and beyond a Google search, you should start your salary research at Glassdoor, Paysa, and using the Creative Group's salary guides, all of which this article covers. 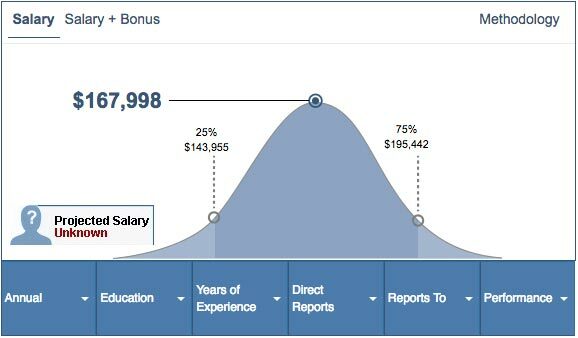 Additionally, salary research is paramount late in the job search process, which I consider near the Bottom of Funnel (BOF) in the job search funnel, while creating a great resume is near the "Top of Funnel." You can learn more about Resume Writing in the top of the job search funnel in our "RESUME WRITING TIPS FOR 2017 – THE PERFECT RESUME TEMPLATE" blog article series. 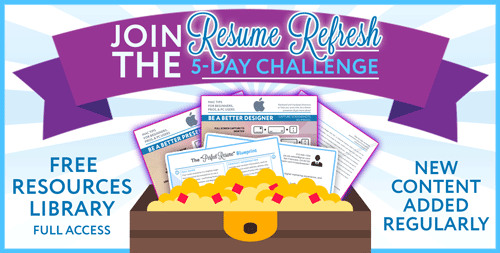 Lastly, everyone needs to do a little annual Resume maintenance, and participating in the "Resume Refresh" CHALLENGE is the quickest way to update your Resume. 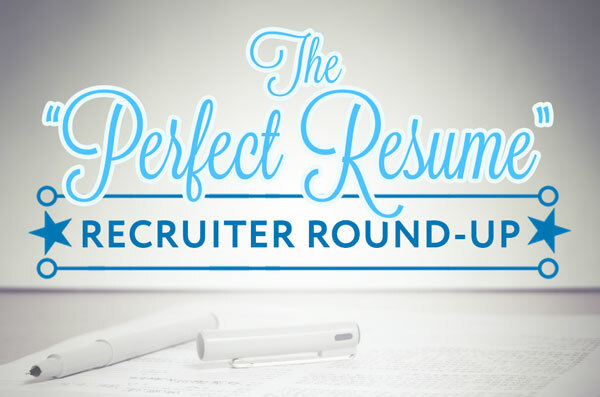 You'll get access to great templates, guides, and 5-daily emails with actionable resume enhancing tips from top Recruiters. And the best part is it is FREE! Lance Wills creates high-value online courses and content for aspiring entrepreneurs who want to make more money in their job and from their passions. His brand new Facebook group "Wize HQ" is intended to be a community of go-getter entrepreneurs who share the latest and greatest tools, tips and success methods. Lance believes that great things come from taking action, and that first action is always the scariest but can lead to great gains. So, be bold and take action now even if it is just by joining Wize HQ!